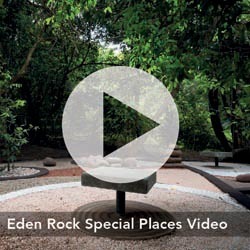 Relaxation and down time is an important aspect of our everyday lives. 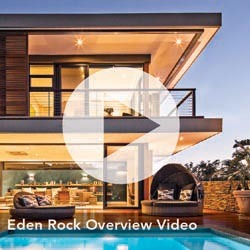 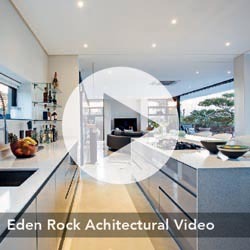 We at Eden Rock Estate want you to enjoy your time with us, relaxing and rejuvenating which is why we have taken it upon ourselves to create what we like to call “Special Places” that are scattered throughout the estate. 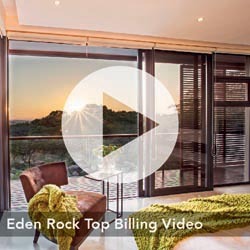 These special places are designed for you to enjoy, take a relaxing time out and really bask in the ambiance that Eden Rock Estate imbues.